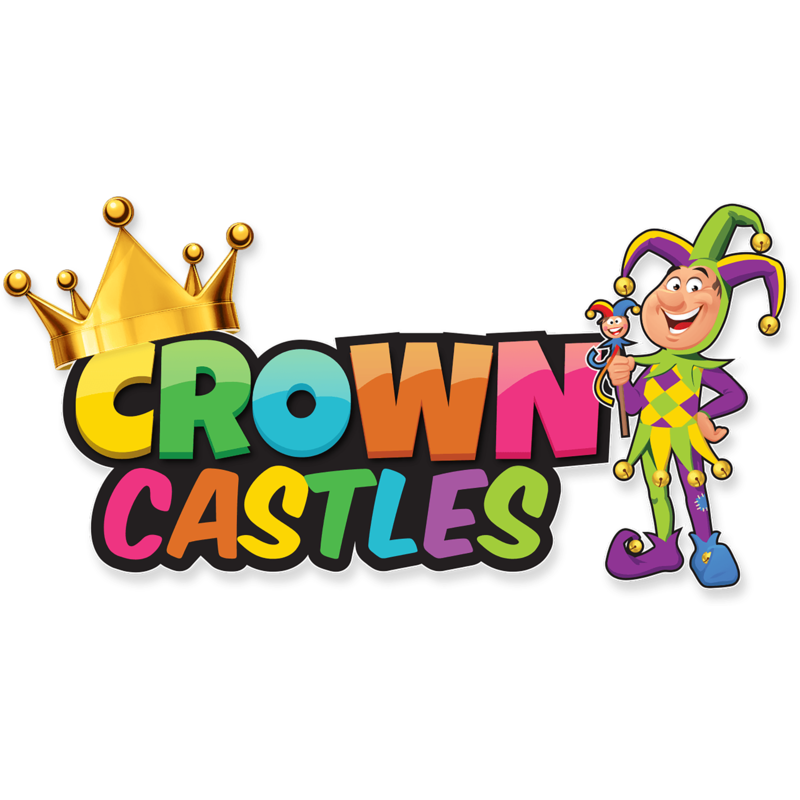 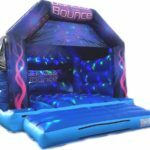 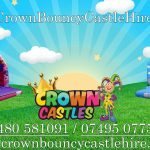 Crown Castles is a family run Bouncy Castle Hire company based in Kimbolton, Cambridgeshire. 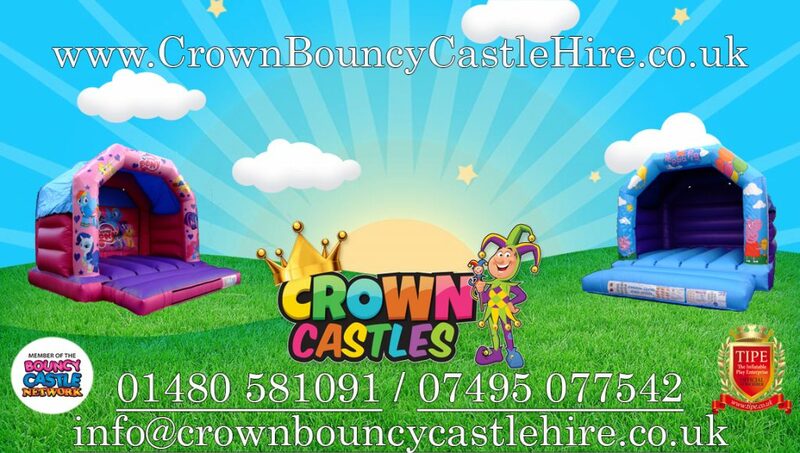 Fully insured and tested bouncy castles. 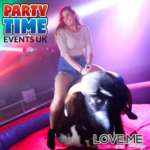 Popcorn Hire, Slush Hire and party games.